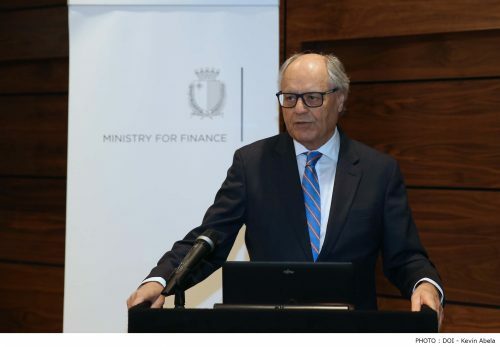 Minister for Finance Edward Scicluna stated this while addressing two seminars organised by the Ministry for Finance, which discussed investment through development banks and Public Private Partnerships, on Monday 28th January 2019. 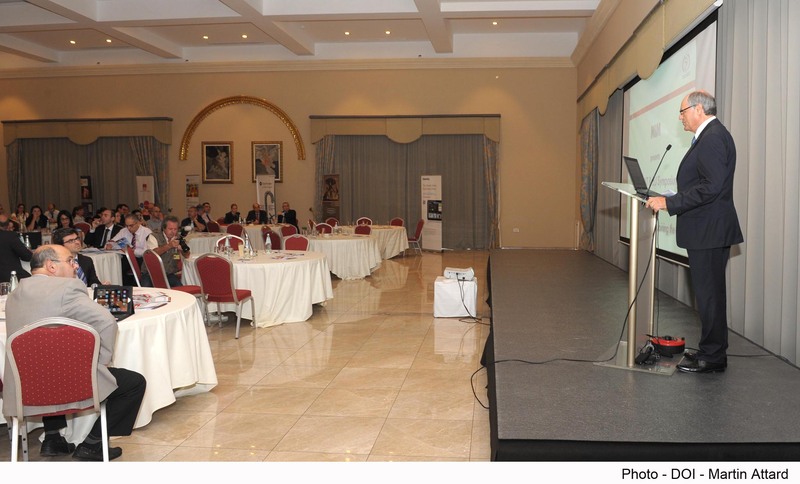 In his speech Minister Scicluna said that the Government is seeking to set up an entity which provides oversight and monitoring of Public Private Partnerships during the years following the award of the concession. 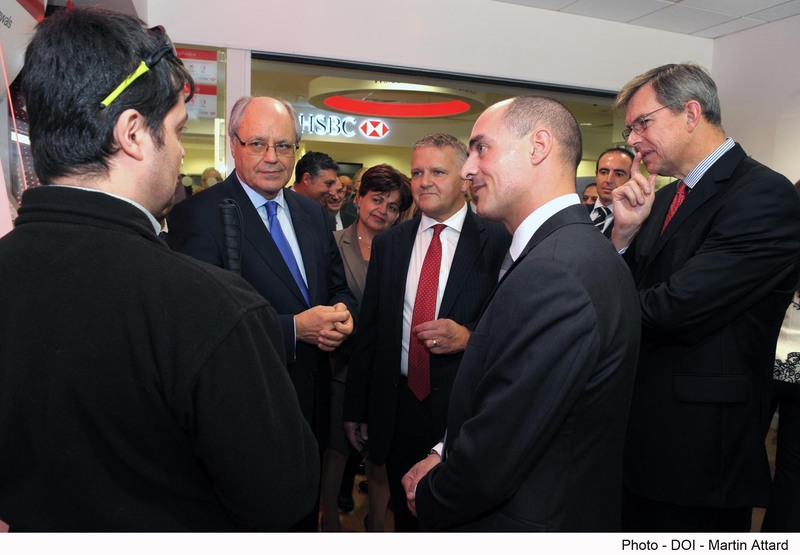 Regarding the Malta Development Bank, Minister Scicluna said that the bank is now operational, and is considering actively a number of projects. 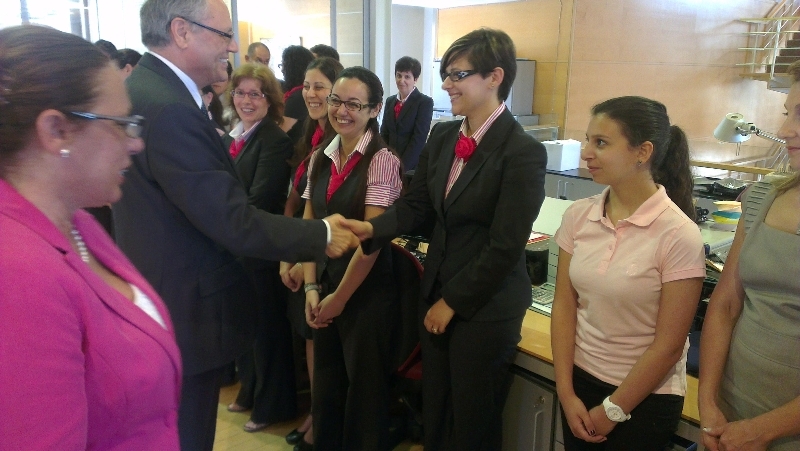 He said that the bank will intervene to finance both large projects and small projects involving SME’s. 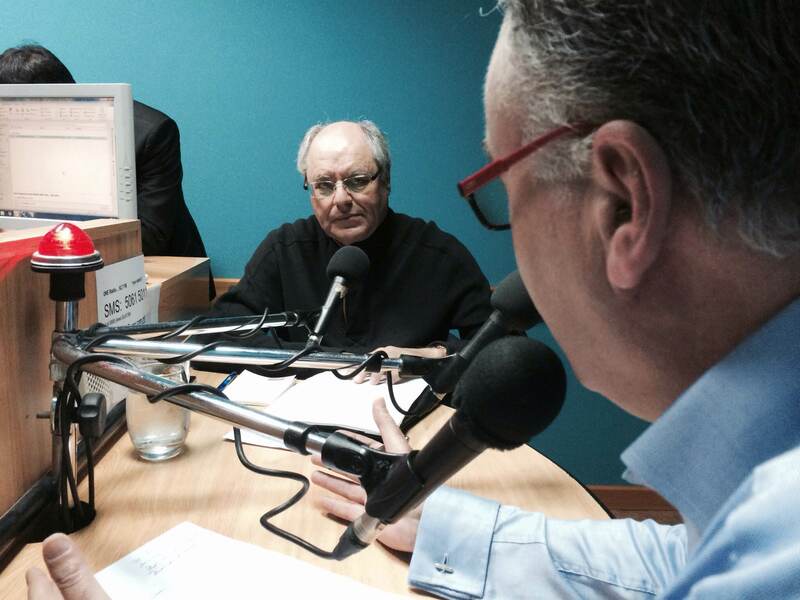 This bank’s role is to address the ‘market failures’, gaps which commercial banks cannot address. 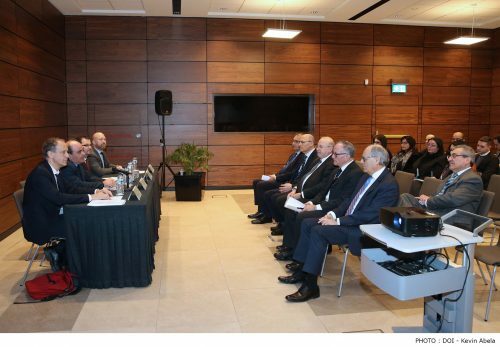 Scicluna announced that the Malta Development Bank is in talks with other development banks in order for them to collaborate and increase their capital over and above the finance provided by the Maltese Government. 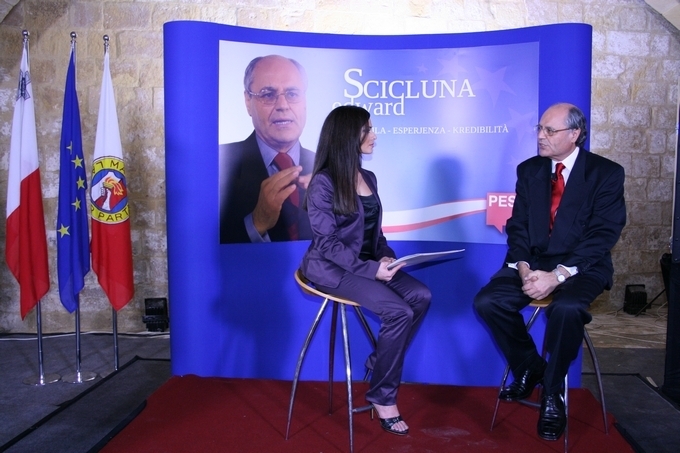 With regards to investment Minister Scicluna said that no country ever stated that it has too much investment. 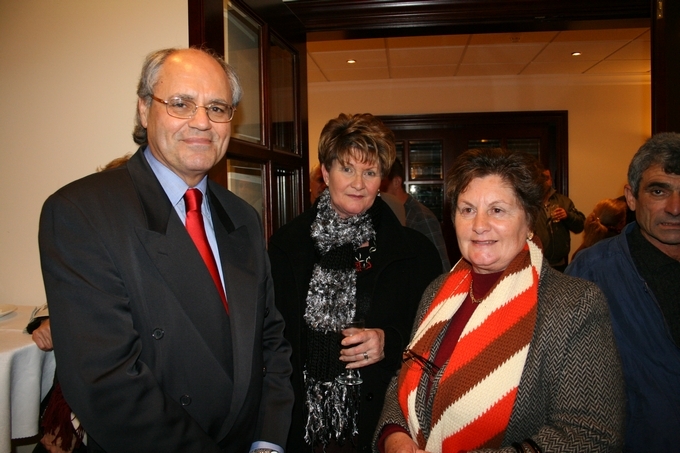 Investment is the primary factor contributing to economic growth. 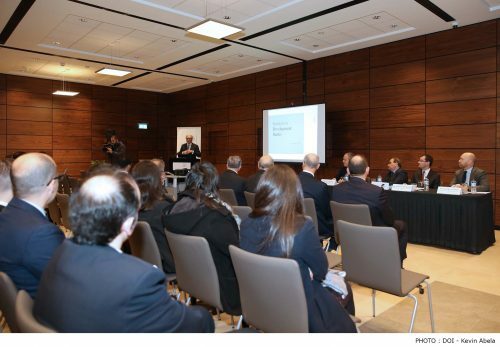 This seminar that was held at the Central Bank of Malta was also addressed by Mr Alfred Camilleri, Permanent Secretary at the Ministry for Finance, Mr Jacob Salomon and Mr Thomas Boemoser from the European Central Bank, together with Mr Luca Ascoli from EUROSTAT.